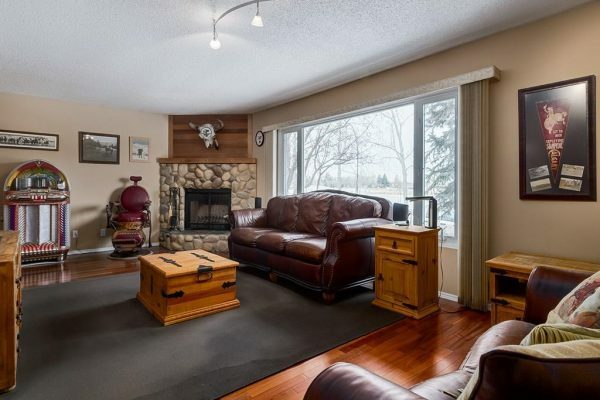 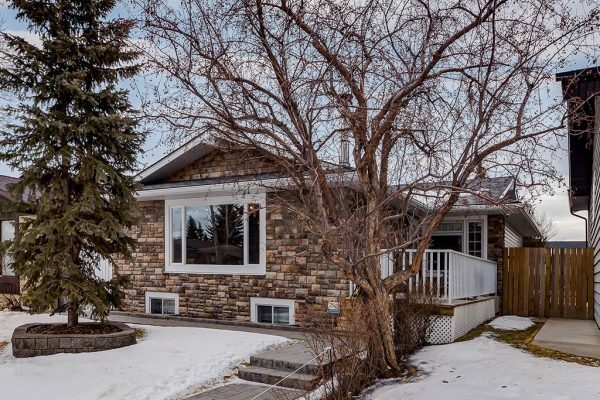 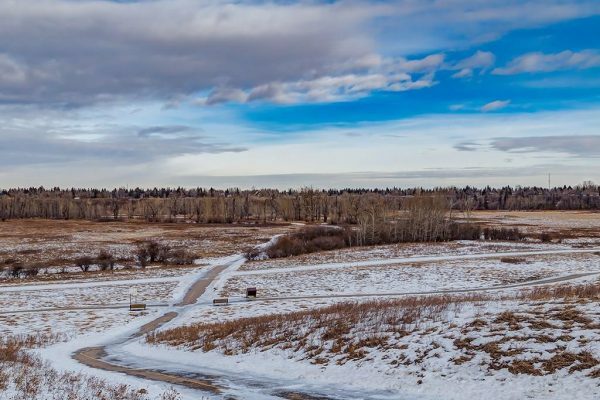 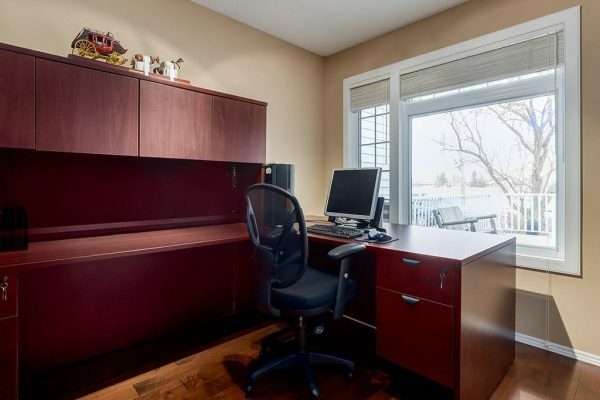 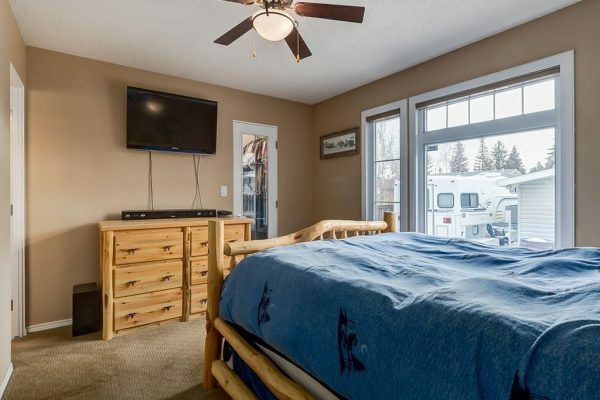 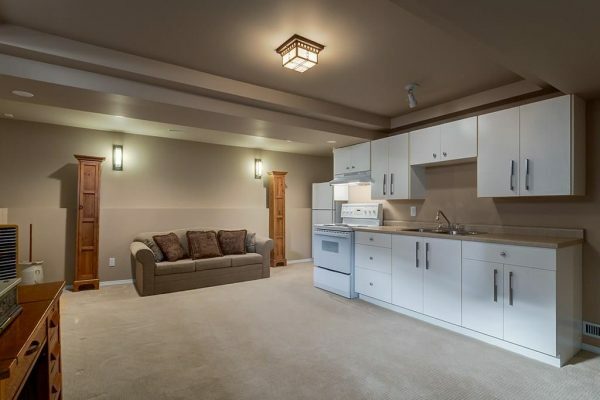 Immaculate bungalow right across from Fish Creek Park! 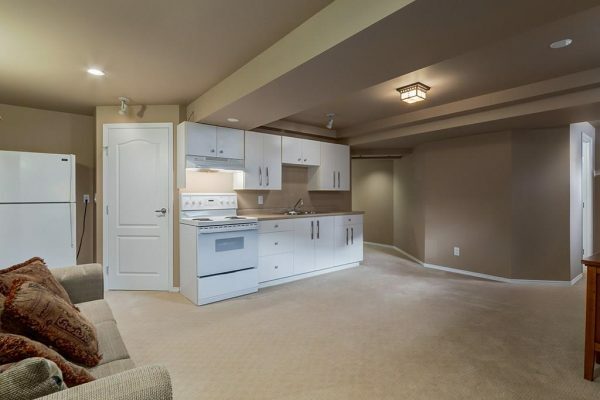 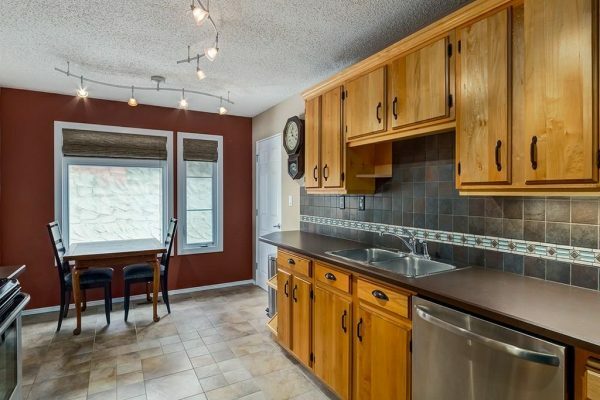 Everything in this home has been re-finished or replaced. 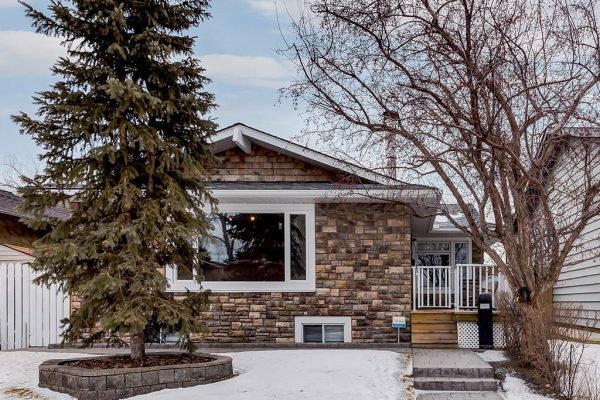 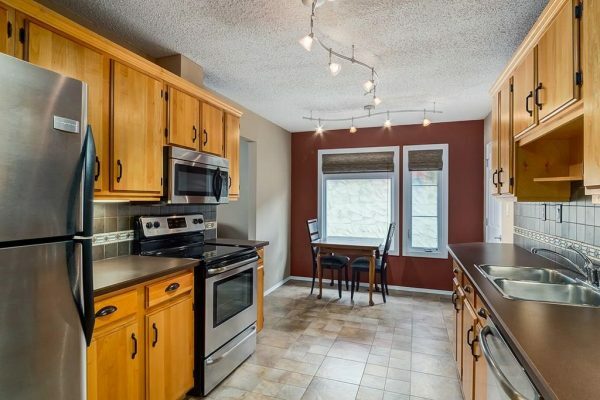 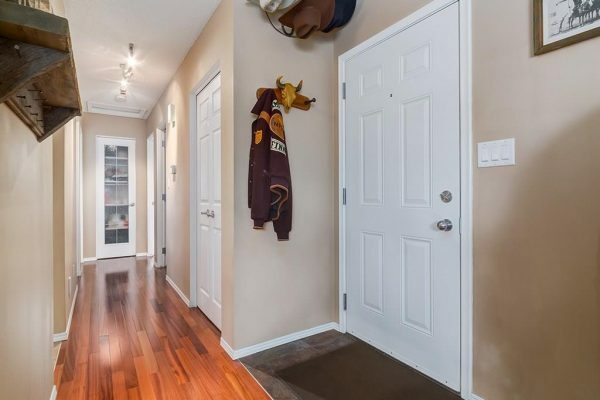 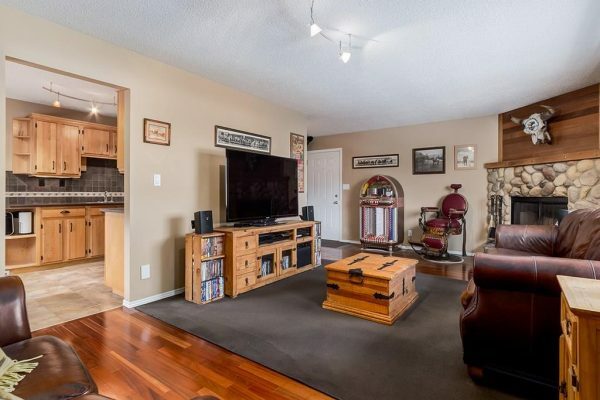 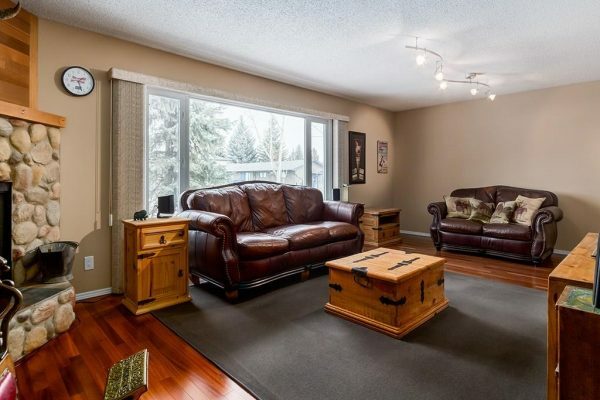 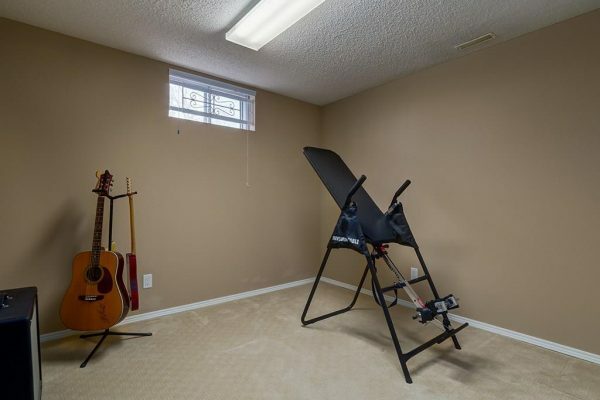 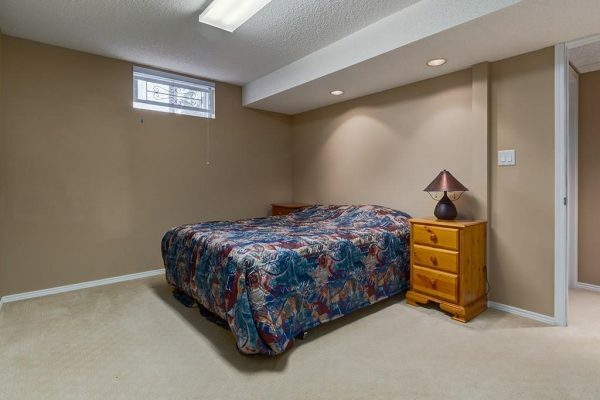 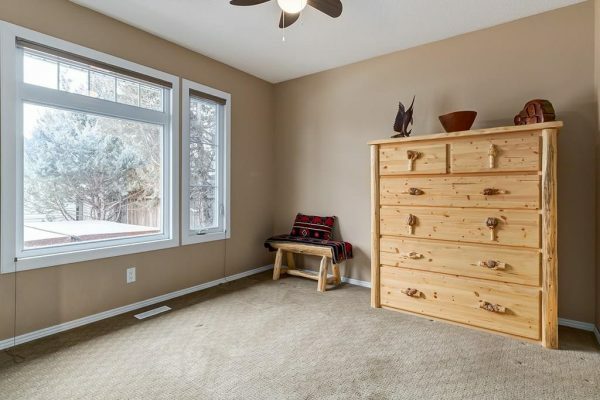 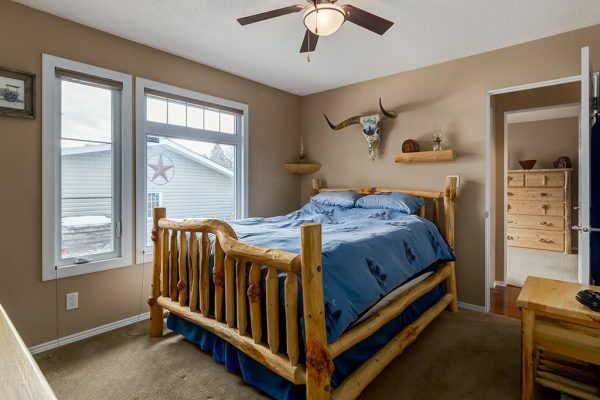 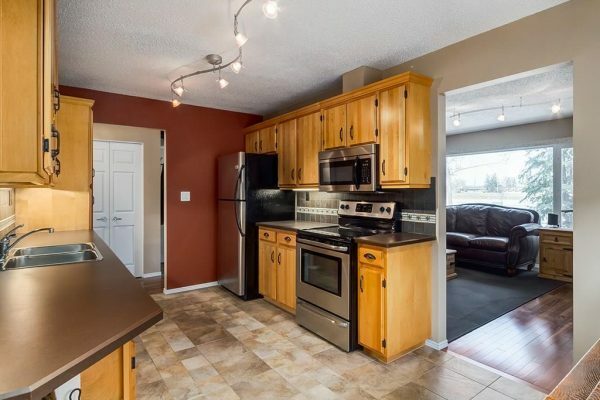 This 5-bedroom bungalow has a new hardwood and tile, and all of the carpets have been updated throughout. 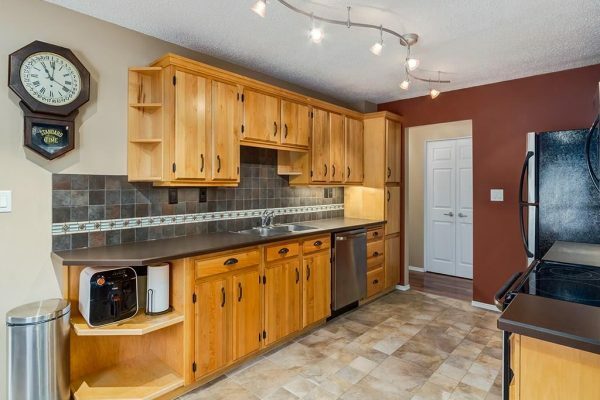 The kitchen cabinets have been refinished and accented with stainless steel appliances and new tile back-splash. 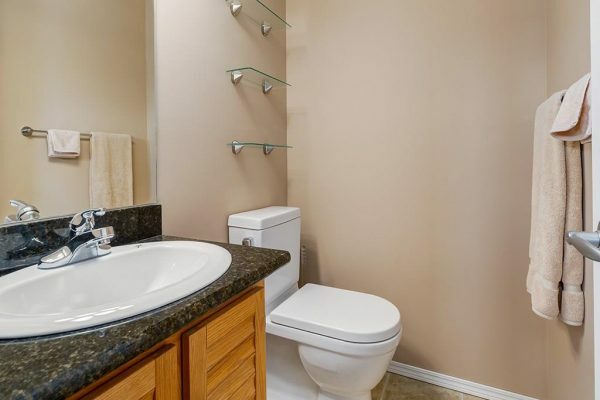 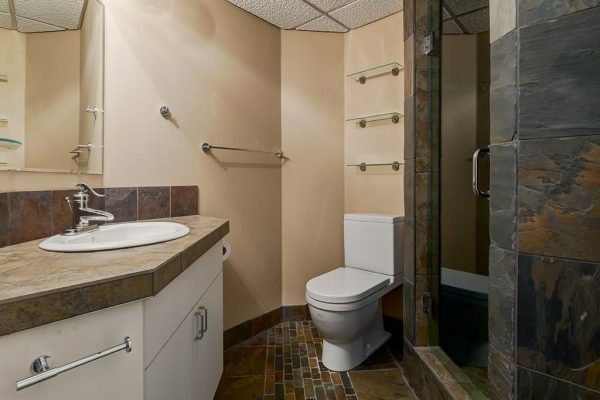 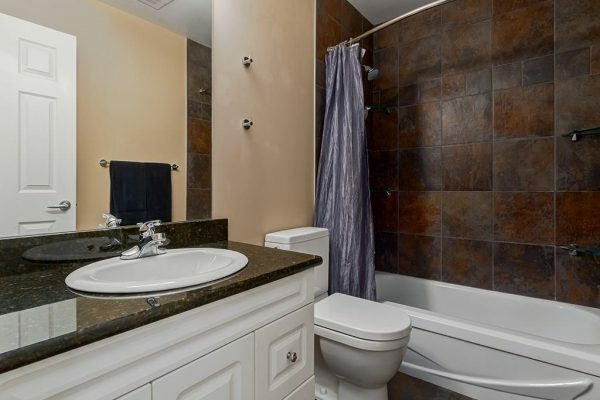 All the bathrooms have been completely redone with new tile, granite and new fixtures. 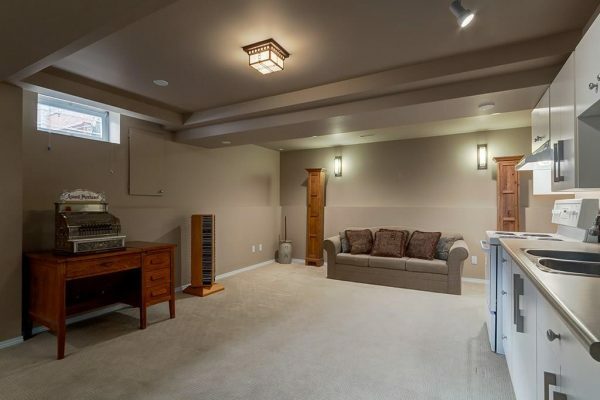 The home also has central AC to keep you cool in those warm summer months. 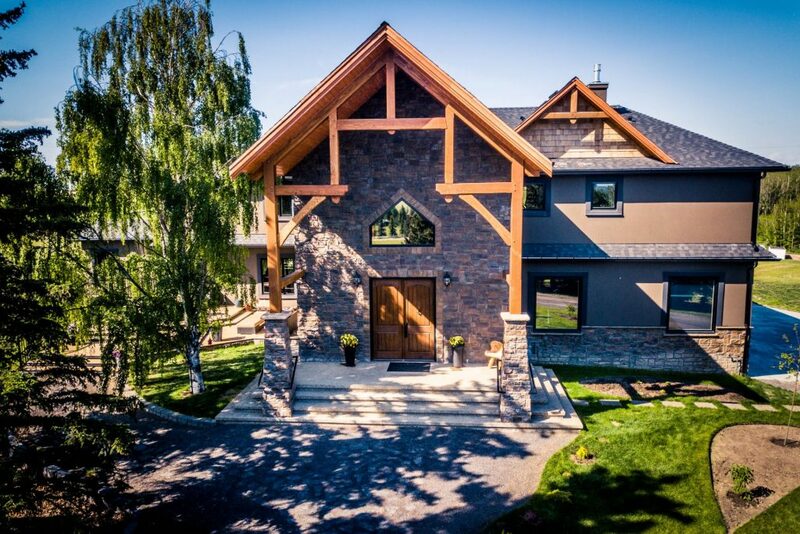 Roof, and new triple pane aluminum clad windows throughout new stone exterior. 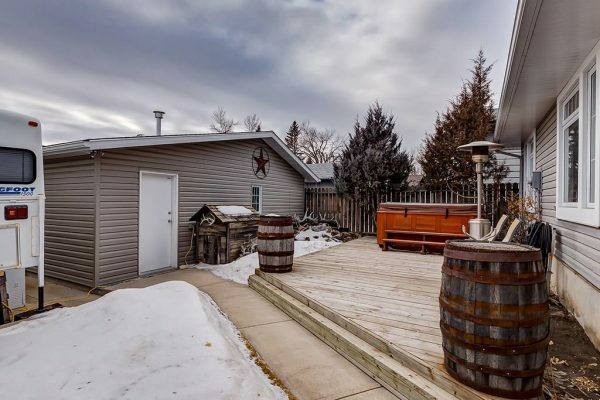 Out back you will find a huge patio with a hot tub. 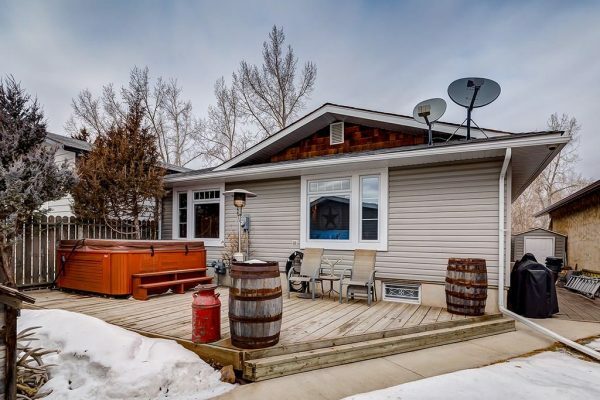 Stamped concrete walkway leading to an over-sized heated garage and RV parking. 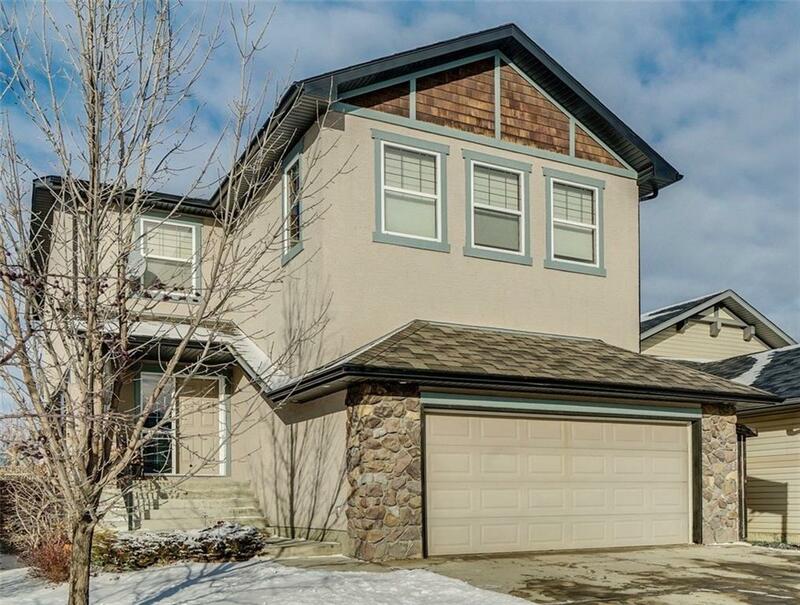 This home has it all and shows incredible pride of ownership!